Yesterday it snowed in Berlin. Snow in April?! The weather instability in the last weeks seems to be taking its toll on a lot of us. Moods and energy levels swing as the metabolism tries to keep up with the changing environmental conditions while the spring with its longer sunhours shakes everything up anyway. 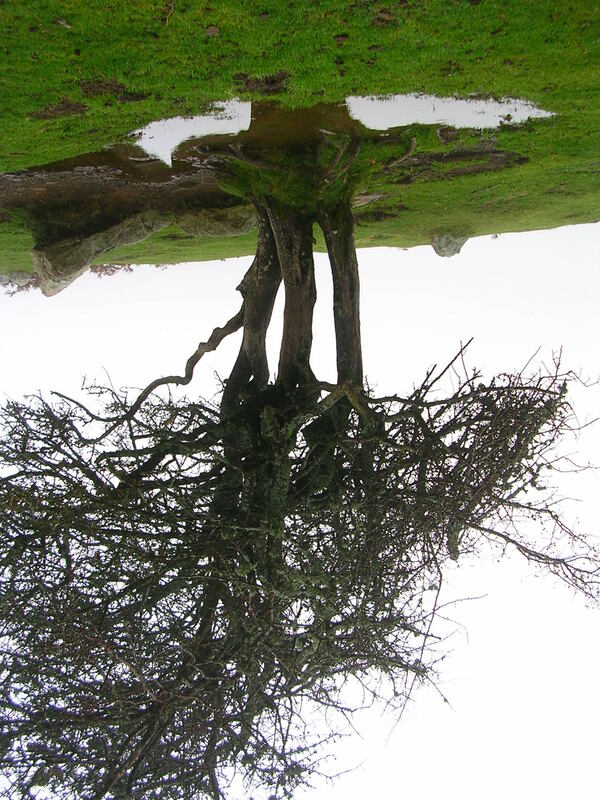 If everything feels a bit upside down… let’s follow suit and tip ourselves over! The next four classes will be dedicated to shirshasana (headstand). It doesn’t matter whether you can already do it or not, and it doesn’t matter whether at the end of these four classes you do it or you don’t. What an asana offers is a path. The benefits are not at the end of the path, but rather found along the way. By inverting our relationship with gravity, we help the return flow of tissue fluids, which improves the exchange of nutrients and waste at cellular level. The way in which our breathing adapts to being upside down makes the exchange of gases more efficient, so that we feel revitalized. This series offers 4 balanced classes attending to the whole body on the way to shirshasana. As always, there will be alternatives and adaptations, even for shirshasana if you don’t want to get that far. You can commit to the whole series with a 4x ticket, keep using your ticket as usual or drop in. Please bear in mind that shirshana is contraindicated if you suffer from high blood pressure. Are you interested in focussing on some other area of your practice? Let me know, so that I can include your interests in upcoming series. You can get in touch with me here. Mondays 18:15-19:45 – K77 Studio – Kastanienallee 77, H.H., 3. O.G., Berlin-Pr.